PowerShell was developed by Microsoft for task automation and configuration management for Windows initially. Now it is an open source project which can be installed on different OS (operating systems). The shell (please don’t get confused here for the shell as an explosive artillery projectile or bomb) is developed on .NET framework and it includes a command line shell and a scripting language. 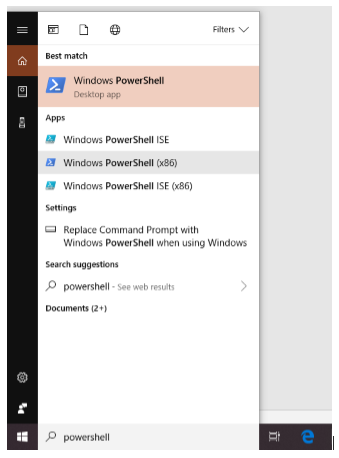 Where can we find PowerShell in Windows? What all things can be done with the uses of PowerShell? Displaying all the ports/USB devices which are installed on one system or even over the network. A script which will execute at the background which on the other hand might be a time-consuming task. We can also use PowerShell as the task manager to kill the processes which are not responding or taking too much time to complete and export this entire report to an HTML format. 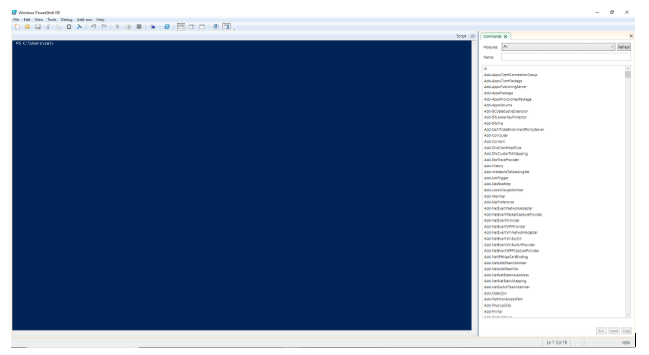 PowerShell allows users to write scripts by using/combining multiple commands to automate the repetitive tasks. PowerShell is a very helpful tool for network administrators, as they work with the active directory. It has many commands which are customizable, called as cmdlets which can help them in becoming more productive. 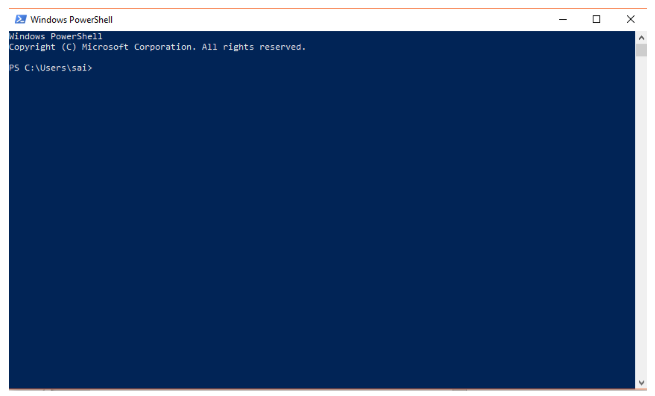 What is the difference between PowerShell and PowerShell ISE? If a GUI (Graphical User interface) is added to PowerShell then we get PowerShell ISE where ISE stands for Integrated Scripting Environment. Unlike PowerShell command line interface where one has to write all the set of commands in a line in PowerShell ISE, he/she can create, modify or run scripts by saving them. The ISE development tool allows users to add multiple commands which can be used to build logic for their execution. This tool is specifically designed for Windows Administrators who seldom execute repetitive tasks or execute commands that usually manipulate the system’s configuration. The GUI ( Graphical User Interface) is somewhat similar to the GUI of notepad and helps users to edit their script before executing it in the shell. 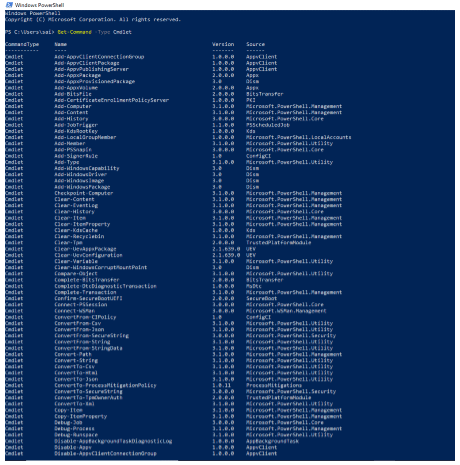 Cmdlets -> these are the uses of PowerShell commands, one of the best ways to find the list of all the uses of PowerShell commands is to type and execute the command “Get-Command -Type Cmdlet”. As seen in the above picture, the command would give out a full list of all the available commands. The list is a huge one and needs to scroll up/down until he/she finds the command. There are a number of articles which describe the use of all these commands which help users to automate the tedious repetitive tasks. 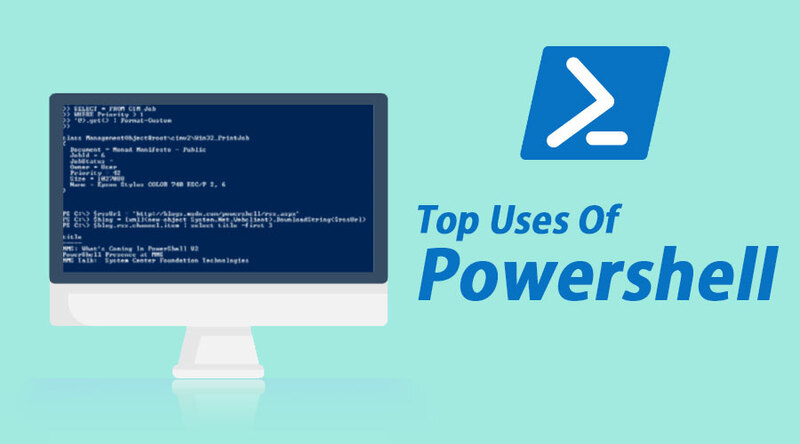 Users who are well versed in CLI (command line interfaces) and Linux, Uses of PowerShell has its own list of aliases that have similar names to the commands which are used there. Some of the examples include cat, dir, mount, em, chdir, sort etc. If the user wants the entire list of aliases, hen he/she has to run the following command “Get-Command -Type Alias”. PowerShell is the ultimate weapon for many IT administrators, as it can automate repetitive tasks, uses of Powershell also manage operations in many complex networks. For example, we have 500 servers and we need to install a patch on all, but the patch needs the latest version of the software to b available in order to get installed on a machine. So usually we check for the latest version of the software on a system if its present then we proceed with installing the patch or else we try to update the software. So, if we do manually it will take a lot of time to do this simple task, The uses of PowerShell helps IT admins to write a script and send the status of the servers. The status may include the list of all the servers which have the latest version of the software and which do not in two separate files hence enabling IT admins to increase their productivity. So, as we can see from the above examples that not only IT admins normal users too can use PowerShell either to automate or debug any errors which they are facing while using the system.